Rapid start ballast is the most popular mode of operation for 4-foot 40 watt lamps and high output 8-foot lamps. The advantages of rapid start operation include smooth starting, long life, and dimming capabilities. Lamps of less than 30 watts are generally operated in the preheat mode. Lamps operated in this mode are more efficient than the rapid start mode as separate power is not required to continuously heat the electrodes. However, these lamps tend to flicker during starting and have a shorter lamp life. Eight-foot “slimline” lamps are operated in instant start mode. Instant start operation is more efficient than rapid start, but as in preheat operation, lamp life is shorter. The 4-foot 32 watt F32T8 lamp is a rapid start lamp commonly operated in instant start mode with high-frequency electronic ballast. In this mode of operation lamp efficacy is improved with some penalty in lamp life. 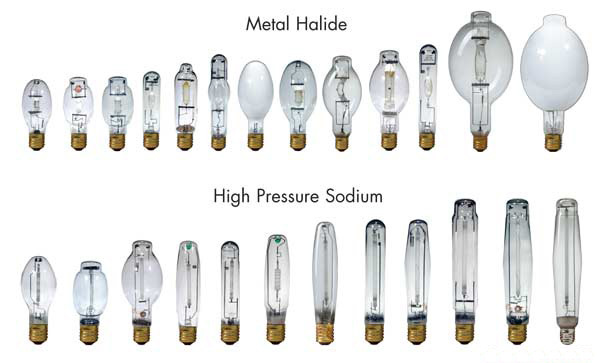 American standard metal halide ballast, 150W, its structure and principles as well as its own power consumption is the same as the European standard metal halide ballasts. High power (175W to 400W), its own power consumption is about 17% to 13% of the lamp power, improved design, (energy) can do its own power consumption is about 14% to 10% of the lamp power . American standard metal halide ballasts for 1000W and above specifications, can do 12% to 9%, energy-saving can be achieved 9% to 7%. From the analysis in this section can be seen in the power segment (35W to 150W), electronic ballasts in its own power consumption significantly smaller than the inductive ballast. Segment used in high power (250W to 400W), the power consumption of the energy-saving European standard magnetic ballasts with electronic ballasts similar and better than 400W electronic ballasts, but the American standard metal halide inductive ballast The current power consumption is also significantly higher than the electronic ballasts. 1000W and above specifications, the common European standard inductive ballast power consumption equal with electronic ballasts, energy-saving ballast power has been significantly less than electronic ballasts. 1000W and more energy-efficient American Standard magnetic ballasts in power consumption has also been close to the the electronic ballasts level. join the arc stream between the two main electrodes. the ballast can strike a current arc across the main electrodes. Prev: What’s a magnetek ballast? » What’s a HID ballast? 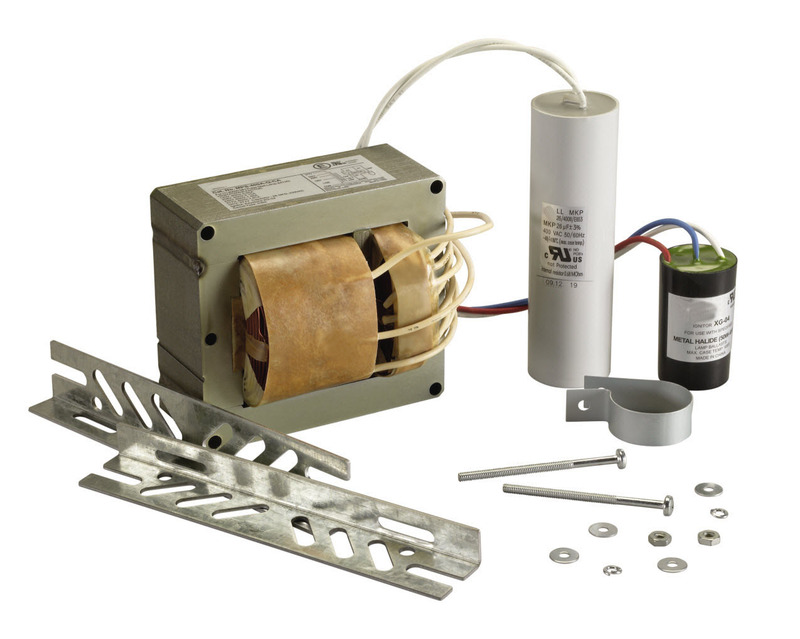 » What’s a hid ballast kit? » What’s a magnetek ballast?